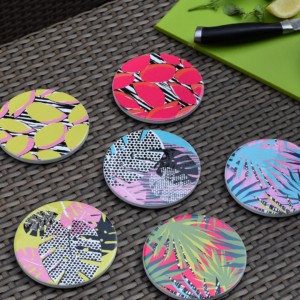 Our tropical themed coasters and fruit slice coasters are perfect for updating your kitchen table, coffee table or garden table for the summer season. 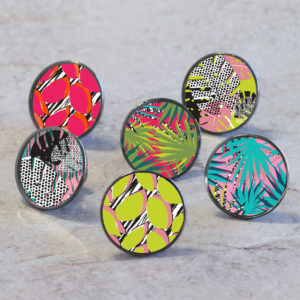 You can inject a relaxing tropical feel with our palm leaf coasters or a juicy colourful theme with our fruity coasters. 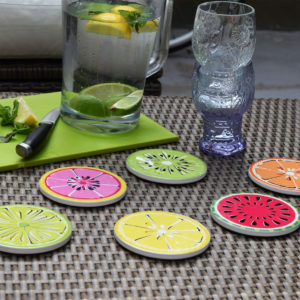 Our colourful coasters are made with a toughened ceramic that will help protect your table surfaces from drink stains whilst creating a summery vibe with vibrant bright colours. 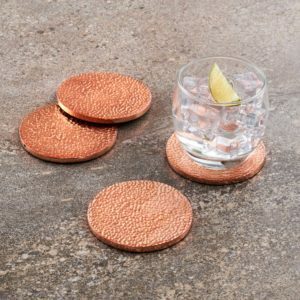 Each of our ceramic coasters are made to order and created by our master craftsmen. 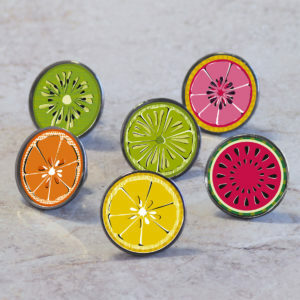 You can purchase just the tropical coasters or make it a theme through your interior room with our matching tropical themed cabinet pulls and tropical coat hooks or why not do the same with the fruit coasters by matching with our fruit cabinet knobs on your kitchen cabinets. 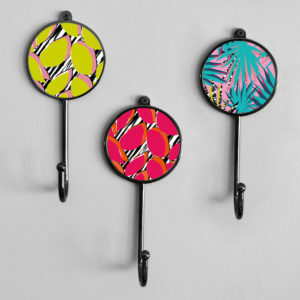 To find out more on our gorgeous summer home décor just click on the images below. 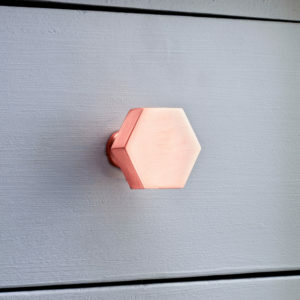 This entry was posted in Home Decor, Home Accessories and tagged cupboard knobs, colourful decor, colourful, colourful decor ideas, coasters, colourful home decor, colourful hooks on 22nd May 2018 by admin. 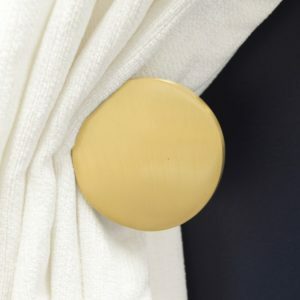 Gold home décor accessories are the perfect way to add some luxury to any room and are a fantastic way to add timeless style that is guaranteed to add a wow factor. 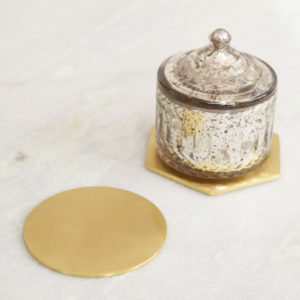 Whether you go big with an opulent golden room interior theme or more understated with a couple of gold home décor items scattered about, either option will be sure to add a lavish look. 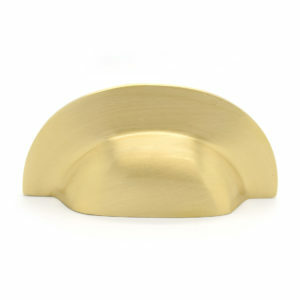 You can inject some opulence to your kitchen with our various gold kitchen accessories. 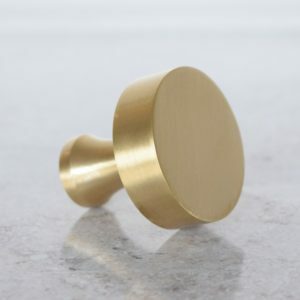 Our gold kitchen handles and gold cabinet knobs are available in assorted shapes. 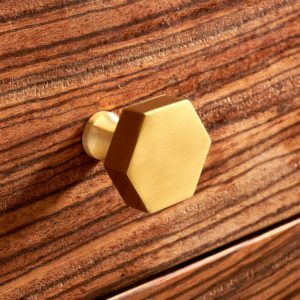 Their geometric inspired shapes will suit modern contemporary or more traditional vintage rooms, or we also have a unique modern brass drawer cup pull which suits drawers. 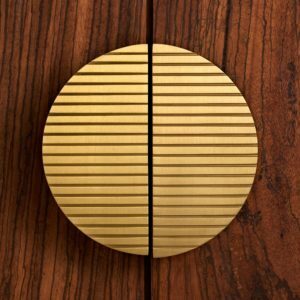 Our brand-new Art Deco inspired Half Moon door knobs are a wonderful way to insert a gilded look to any kitchen cabinet or wardrobe door. 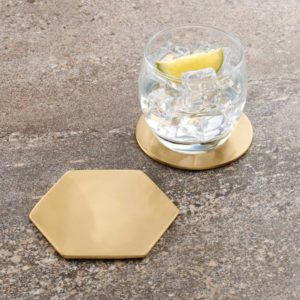 Our gold coasters available in various geometric shapes and in a gold hammered style are sure to dress up any kitchen table whilst protecting a surface. 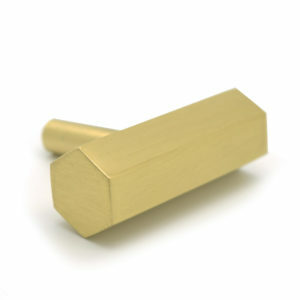 Our gold candlestick holders will be sure to decorate any table with an effortless appeal. 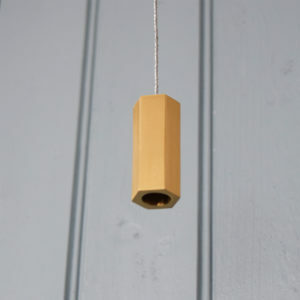 For any kitchen blinds our gold blind pulls are sure to add a rich feel to any room. 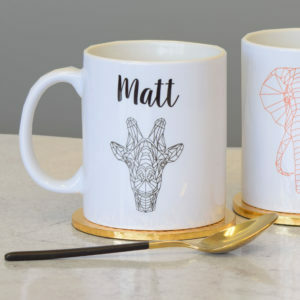 Additionally, our new gold mule mugs are perfect as a cocktail mug or beer mug to hold your favourite cold drink or your favourite tipple and will complement any kitchen well. 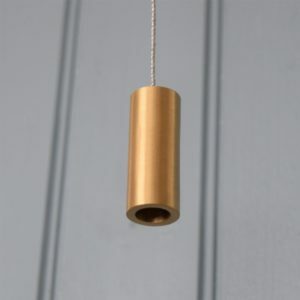 For a gilded look to any living room, home office or library study room you can pair our gold curtain holdbacks to hold back your curtains in style and can use our gold planter pots to hold your favourite house plant. 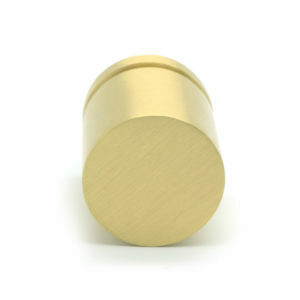 If you have furniture and blinds you can mix and match with our brass cupboard knobs and our gold hammered blind pulls. 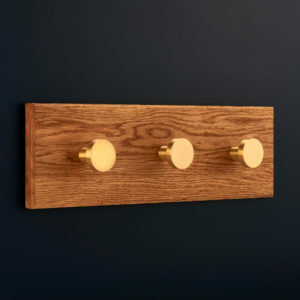 Our gold bathroom light pulls are sure to add glamour to any bathroom and for any hallway our brass plant pot, our gold candlestick holder or gold hooks are a quick way to insert sophistication. 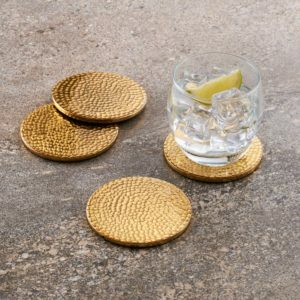 Don’t miss out on our popular gold home décor for any gold themed kitchen, gold living room décor, or gold bathroom. Just click on the images or link below to view some of these. 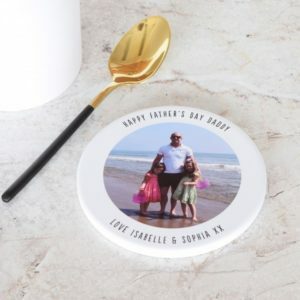 This entry was posted in Home Decor, Home Accessories, Gold Home Decor, Gold Home Accessories and tagged cupboard knobs, gold, metallic, metallic home decor, gold door knobs, brass home decor, gold home decor, hooks, coasters, gold hooks, gold light pulls, gold blind pulls, gold coasters, brass coasters, brass hooks on 15th May 2018 by admin. 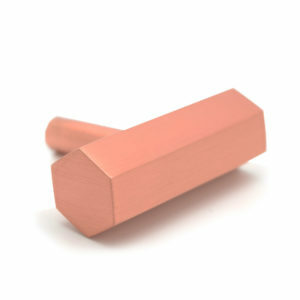 You can decorate your home entrance, hallway, windowsill or garden this summer with our modern cool planters. 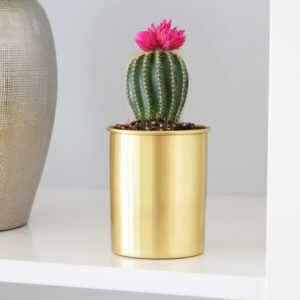 We have some wonderful metallic plant pots and ceramic decorative plant pots which are unique presents for gardeners or for the house proud. 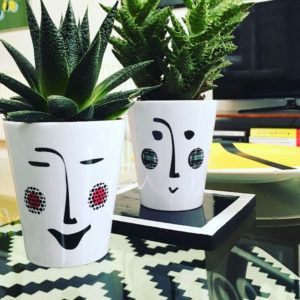 Our indoor plant pots are also outdoor plant pots and are perfect for bringing the outdoors in with an indoor planter for your favourite plant or for adding a decorative touch to your garden, decking, front entrance or outdoor space. 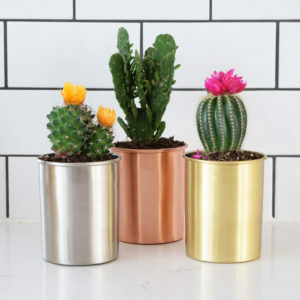 We have some stylish plant pots and modern metal planters available in an assortment of metallic colours in silver, gold or copper and are made of solid brass with a protective clear lacquer coating. 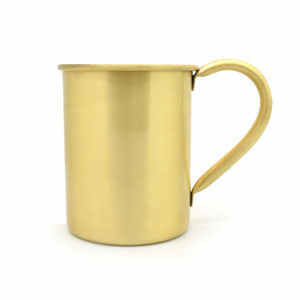 You can view our brass plant pots by clicking the image below. 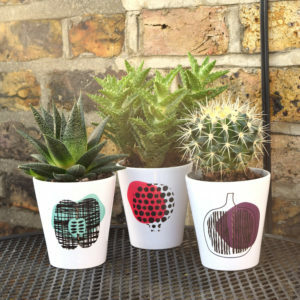 For those looking for something different we have some whimsical plant pots which are made of hardwearing ceramic and are available in a range of colourful fruit designs or a unique face design. 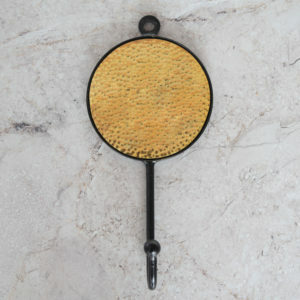 They make an unusual gift for gardener, a cool gift for gardeners or a one of a kind housewarming party gift idea. To find out more about these just click on the images below. This entry was posted in Home Decor, Home Accessories, Garden Decor and tagged planter pots, plant pots, colourful decor, metallic home decor, ceramic plant pots, brass plant pots, unique planters, metallic decor, garden accessories, home decor, house plant, unique gifts, garden plant pots, herb planters, modern, contemporary, fun on 11th May 2018 by admin. 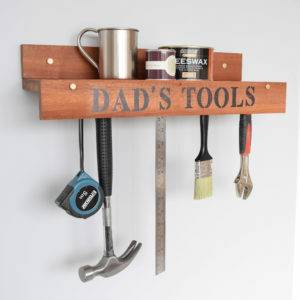 Do you have a dad who loves grilling, has a surplus of DIY tools or loves gardening? 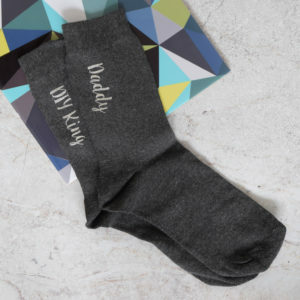 At Pushka we have one of a kind personalised gifts for dad for father’s day, birthdays or other occasions. 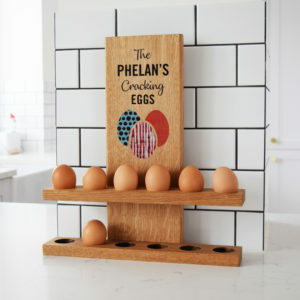 Our garage tool hanging racks and gardening gifts for him can all be personalised, are made of solid wood and are ideal for hanging garden tools in garage shed or are one of a kind grilling gifts for dad. 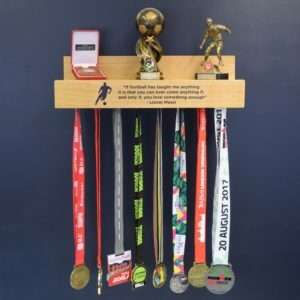 Our unique tool rack for garden shed is perfect for the green-fingered dads, for the DIY dad or for the dad who loves to BBQ. 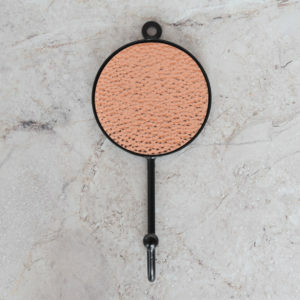 Our Personalised Garden Tool Hanging Hook Board is made to hold and hang all your dad’s garden tools and can be hung in a garden shed wall or tucked inside a wall in a greenhouse room. It serves as a handy organisational utility rack for tools and doubles as Father’s Day presents for gardeners. 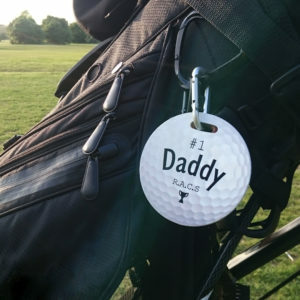 You can choose what wording you want on the board for a personal touch. To view this just click on the photo below. 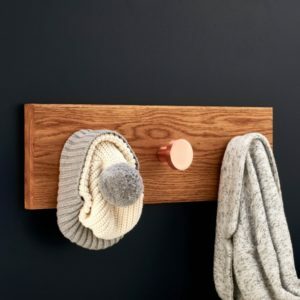 Our Personalised Tool Hanging Hook Shelf is a unique Father’s Day gift as it can be personalised with your own wording for that special man in your life. 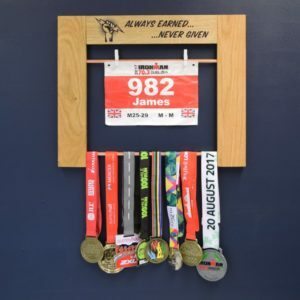 The wood tool shelf organizer can be hung on a garage wall interior or a workstation area and is a present both to be cherished and has a practical use as a rack shelf to hang DIY tools. To view this just click on the photo below. 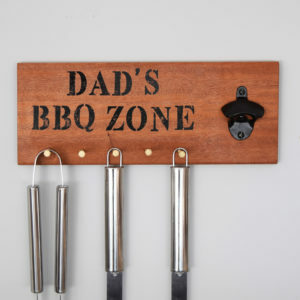 Our Personalised BBQ Tool Holder Accessory Rack is a quirky Father’s Day gift for chefs and Father’s Day gifts for BBQ. 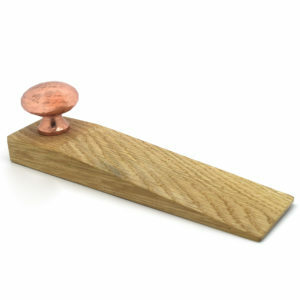 The BBQ tool hanger wooden tool board is a present for the man in your life that enjoys cooking outdoors. To view this just click on the photo below. 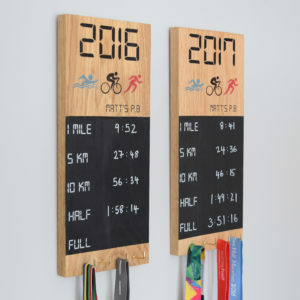 Our tool hanging boards are great summer gift ideas for him as the weather gets to its best. 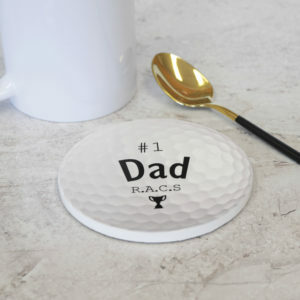 Don’t miss out on our summer gifts for him and personalised gifts for Father’s Day. 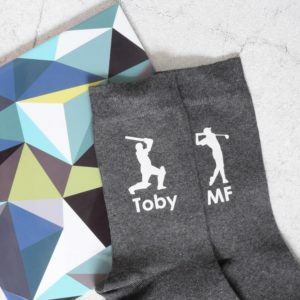 This entry was posted in Personalised Gifts, Garden Decor and tagged gift for dad, gardeners, bbq presents, tool racks, tool racks for sheds, tool hanger board, tool hanger, grill tool hanger, gardener gifts, unusual gardening gifts, gift for him, diy tool hanger, gift ideas for dad, personalised gifts, unique gifts, tool board on 9th May 2018 by admin. 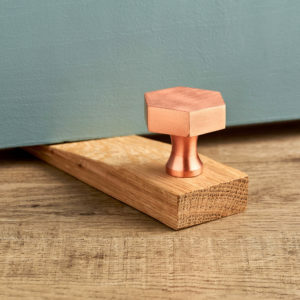 We have a wide array of unique copper home décor accessories which are excellent for inserting style and warmth to any home interior. 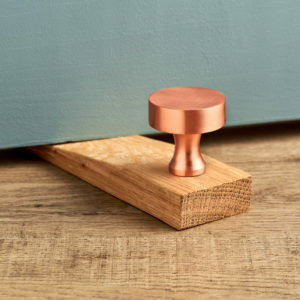 Our stylish copper home accessories go well with traditional or contemporary rooms and can be used in kitchens to adorn your kitchen furniture, in bedrooms to inject timeless elegance and in bathrooms to create a vintage look. 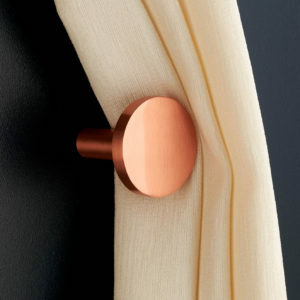 Why not create a copper look and theme throughout your home or in a particular space. 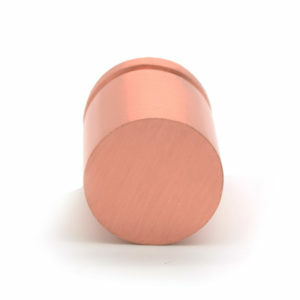 We have matching copper hammered door knobs for your cabinets, cupboards, drawers or wardrobes, copper hammered coasters for protecting and decorating your table surfaces, similar copper hammered hooks for organizing and hanging your scarves, hats, coats and bags, copper hammered light pulls and copper blind pulls, and wooden and copper door stops to hold your doors ajar in style. 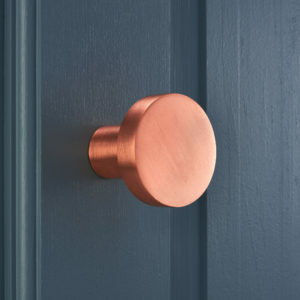 We also have assorted matching brushed copper home accessories you can pair together in any room available in copper coat hooks, copper curtain holdbacks, brushed copper cabinet knobs, copper drawer pulls in various quirky shapes and designs and one of a kind copper door stops. 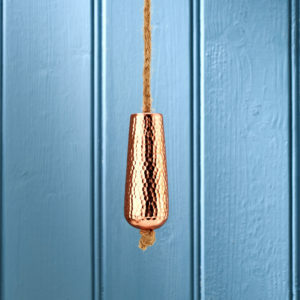 Copper is the new black so why not view our collection of copper homeware and accessories. 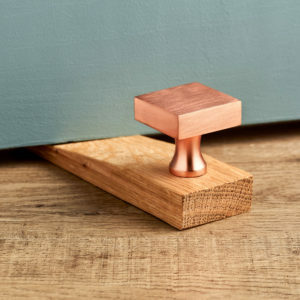 Don’t miss out on our popular copper home décor. 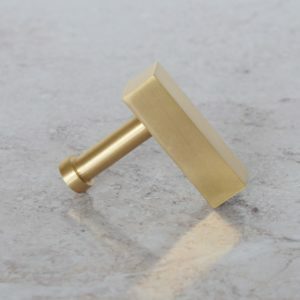 To view some of these beautiful items just click on the images below. 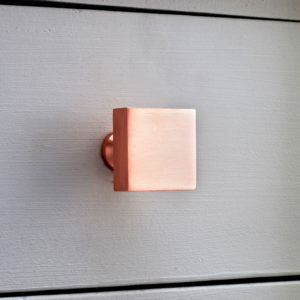 This entry was posted in Home Decor, Home Accessories, Copper Home Accessories, Copper Home Decor and tagged knobs, colourful knobs, cupboard knobs, creative hooks, metallic light pulls, copper knobs, copper coat hooks, metallic home decor, rose gold knobs, copper handles, geometric knobs, door stops, copper home decor, copper coasters on 4th May 2018 by admin. 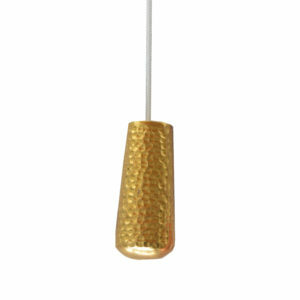 Add sophistication to your interior rooms with our stylish and elegant crystal home décor. 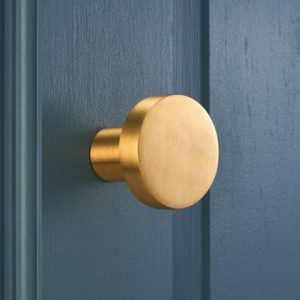 Ideal for creating illusion of more light and space in small rooms or likewise great for making large spaces look grander and more glamorous. 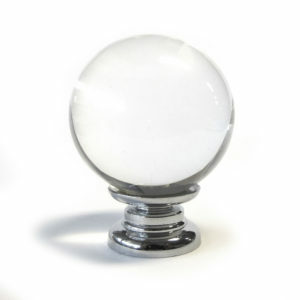 All our crystal glass designs include 100% genuine high grade K9 crystal ensuring quality and appeal. 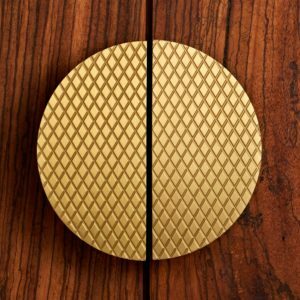 Being both classic and modern, glass is a useful ornamental and functional material to add a visual connection to any space whilst optimizing light. 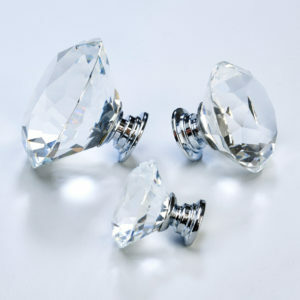 Our clear crystal decorations and sparkly knobs are a wonderful addition to any traditional or modern interior. 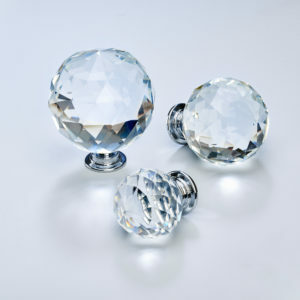 You can inject sparkle and a bejewelled look to your bedroom furniture, your kitchen cabinets, or a bathroom vanity with our gorgeous clear diamond shaped crystal cupboard door knobs with a silver base available in three sizes and other colours. 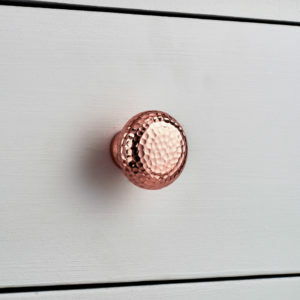 Similarly, our clear rounded faceted crystal cupboard knobs are available in assorted sizes in both a silver and gold base as well as other colours in the small size and in a rounded ball shape. 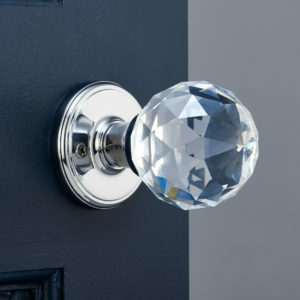 We also have similar dazzling clear crystal mortice door knobs for decorating your internal doors available in satin, chrome or gold bases. 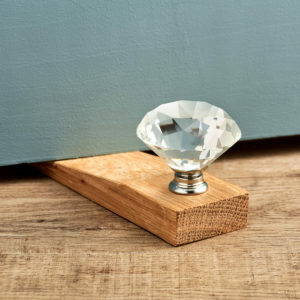 Our wooden door stops hold your doors ajar and tie the airy twinkly look together as they have a unique design which has a sparkly crystal knob. 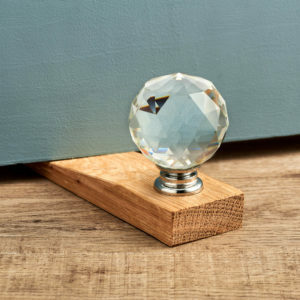 Perfect for catching the light and your eyes with its sparkle our crystal glass home décor will be sure to inject captivating allure in any home. To view some of these exquisite crystal designs just click on the images below. 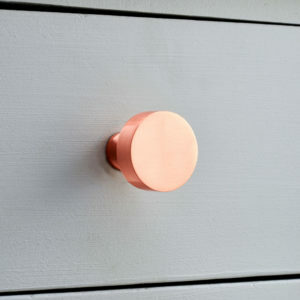 This entry was posted in Home Decor, Home Accessories and tagged door stops, crystal knobs, crystal handles, mortice door knobs, glass knobs, glass handles, glass home decor, crystal door knobs, sparkly knobs, diamond knobs, faceted knobs, crystal decorations, crystal home decor, bejewelled on 1st May 2018 by admin.